WS Tennis is a WooCommerce WordPress theme which is not only suitable tennis supply store but also quite match with tennis academy or tennis club. The Tennis WordPress Theme is attractive and professional, and allow you full customization to your individual needs. Alter the color scheme and choose from Google’s Font bank to suit your preference. 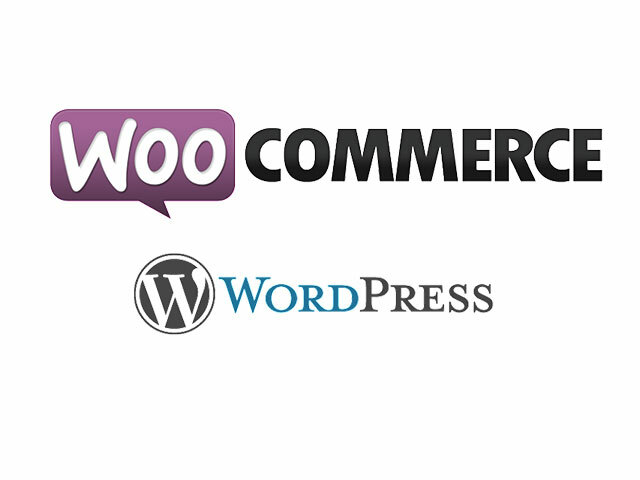 Our WooCommerce WordPress theme include simple navigation features like search bars and drop down menus, making it easy for customers to get around. The wordpress sports theme will be fully responsive and cross-browser compatible, so visitors will be able to access a working version of your site whether they’re using Chrome on their PC or Safari on their iPhone. 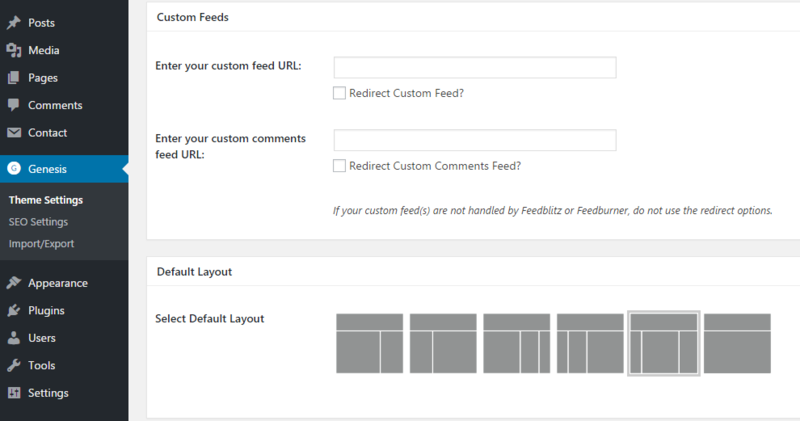 Use Tennis WordPress theme is your way of reaching a high volume of people with a minimum amount of effort and expense. 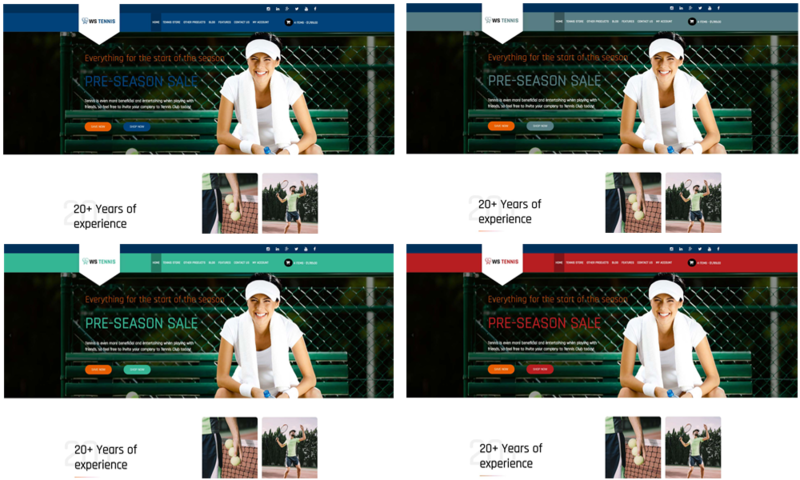 Start today: purchase Tennis WordPress theme and you’ll have a professional, impressive website in no time!